On the 1st floor of the former Jesuit college, discover the history and heritage of the city in the heart of a stunning and contemporary scenography. 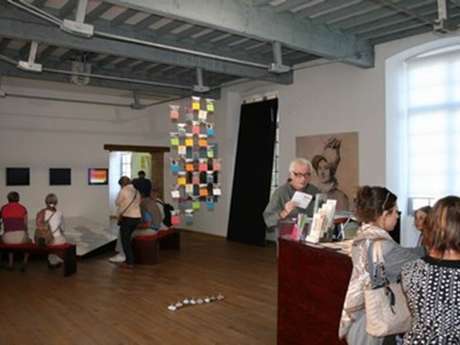 Since 1985, the ministry of Culture and Communication in association with the regional communities, initiated a series of policies that support local heritage and architecture under the banner "City or Territory of Art and History". 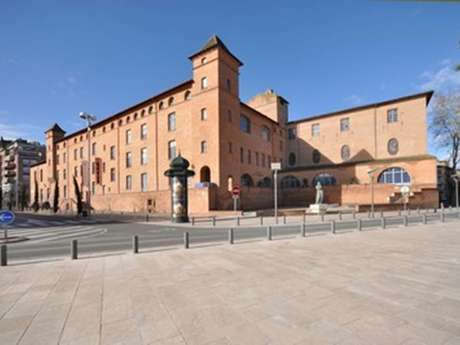 Montauban has been part of the national network of Cities and Territories of Art and History since 1998. Today the network numbering 186 Cities and Territories offers you their local knowledge throughout France.